Hadid Sisters Plan To Take Away Kardashian's Reality TV Crown! Hadid Sisters Plan To Take Away Kardashian’s Reality TV Crown! Major influencing families in the entertainment industry! The Kardashians have a hold over a large number of audience, they have been in the entertainment business for a long time now. They have been using their social media platforms with a large audience for promotional businesses. Since the show ‘Keeping up with the Kardashians’ first premiered on October 14, 2007, the show has entertained millions of people. Fans really enjoyed watching the lives of these celebrity sisters on television. The sisters recently announced the new season! No one has even challenged the show KUWTK! 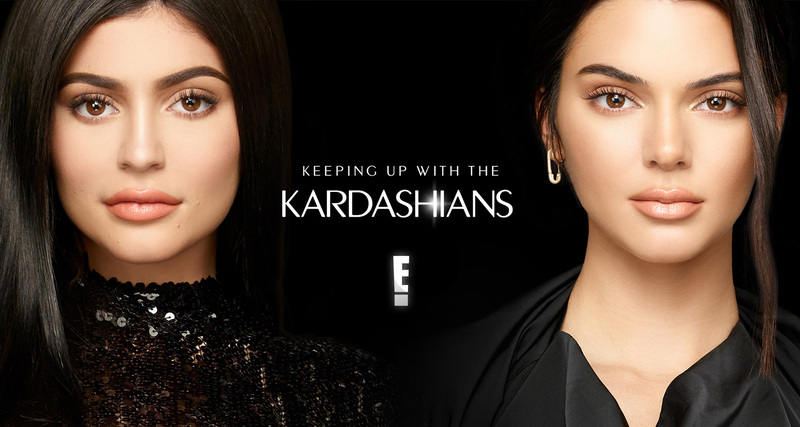 The Kardashian sisters are the crowned queens of the entertainment industry, no one has challenged them until now. It seems the Hadid sisters are cooking up something that might pose a threat to the Kardashians! 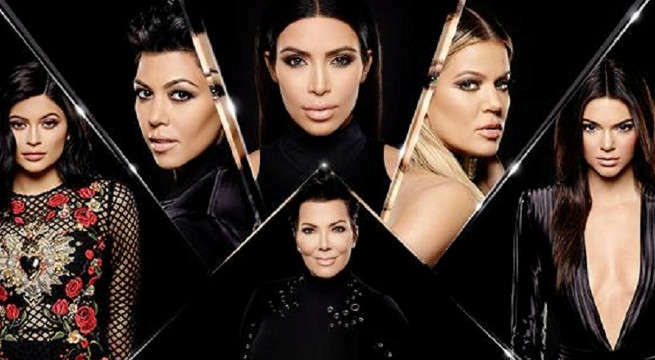 Recently, one of the Kardashian had a skirmish with the Hadid sisters! Looks like the Hadid sisters planned the perfect revenge! The sisters were worried about their brother, “They’re worried she’s taking advantage of him.” Now, it seems the Hadid sisters are done with the Kardashian’s reign on the reality tv industry. The Hadid sisters plan to take was Kardashian’s show off the screen! It has been reported that the Hadid sisters have hired a marketing expert to revamp their personas, they have a “self-promotion plan” to maybe start a new REALITY TV SHOW! Jennifer Aniston Is Single And All Set To Date Again After The Split!?? Office Hours Struggles You Can Totally Relate To!